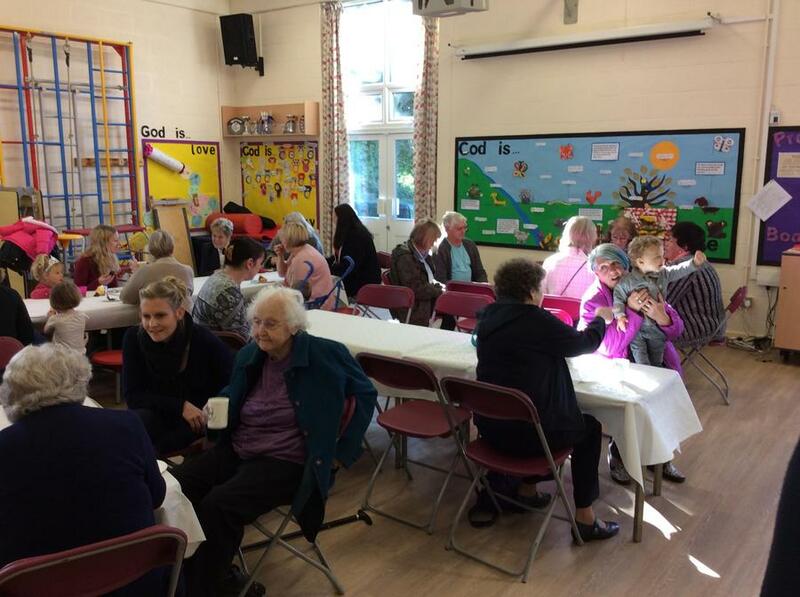 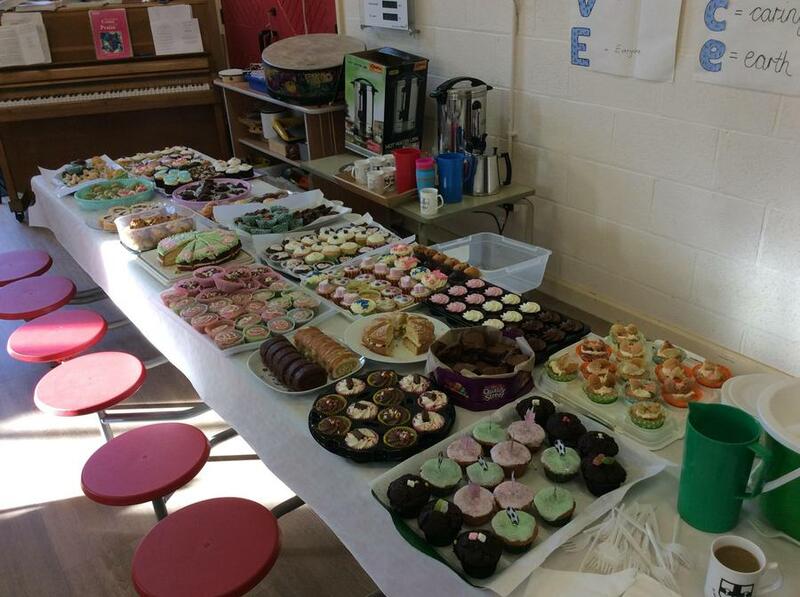 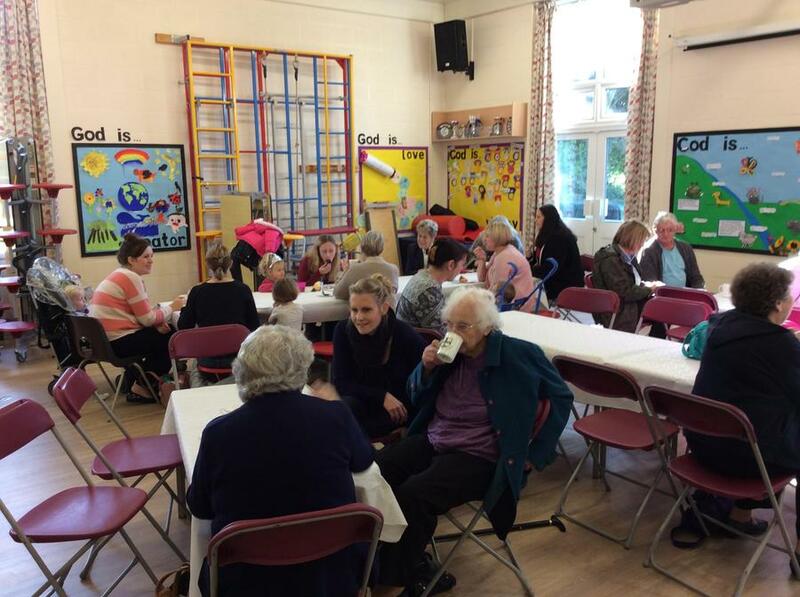 A massive thank you to everyone who baked, served and enjoyed our cakes at Monday's coffee morning. 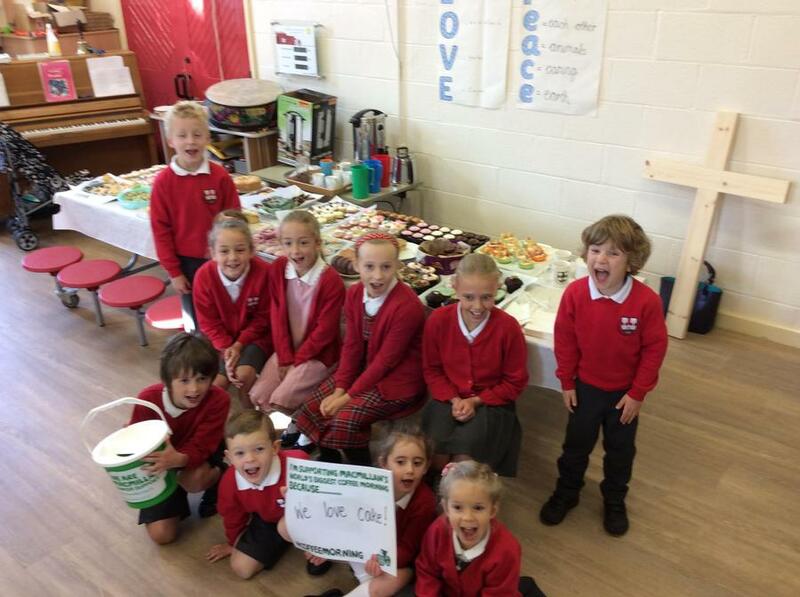 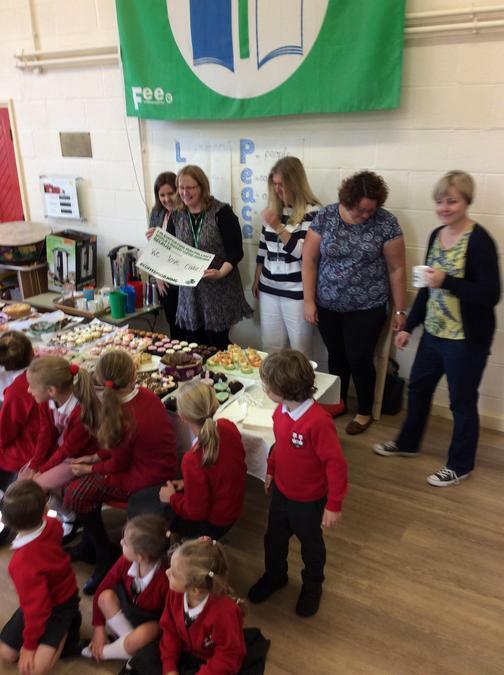 £250 was raised for the Macmillan charity. 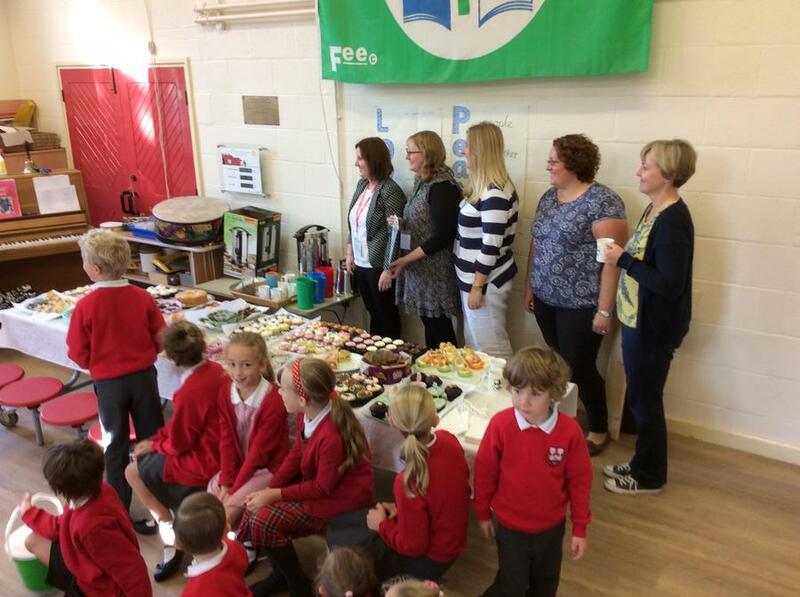 Thank you to all our superstar parents who gave up their time to help serve too.